30 Days Wild Day 1: Wet & Windy Day! It was a wet one today. (1.6.15) So we decided to take full advantage of it! 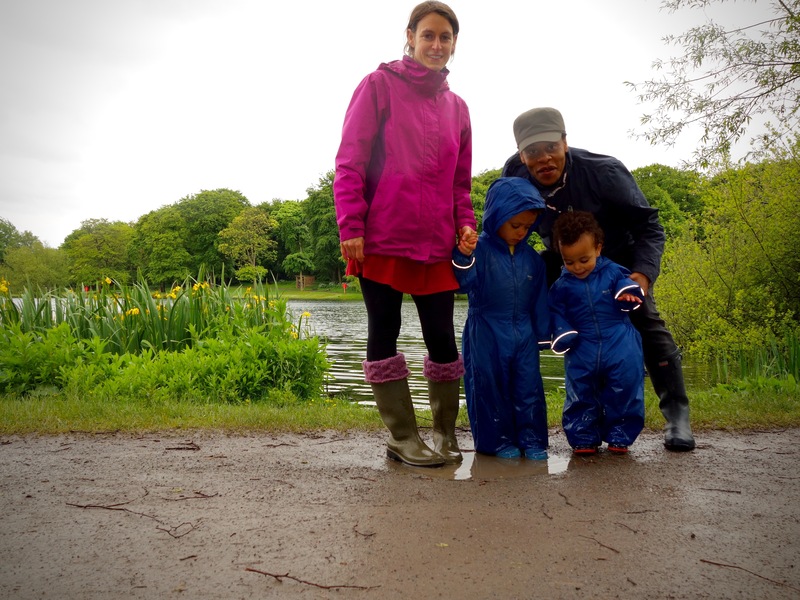 Toddlers + Muddy Puddles = WOOP WOOP! Guess there ar some benefits of being sucky at maths :0) Fun times at the Edgbaston Reservoir! Cheers, enjoyed your squidgy adventures!